Bad news for beleaguered Singaporean offshore operator Ezra Holdings continues to pile up. 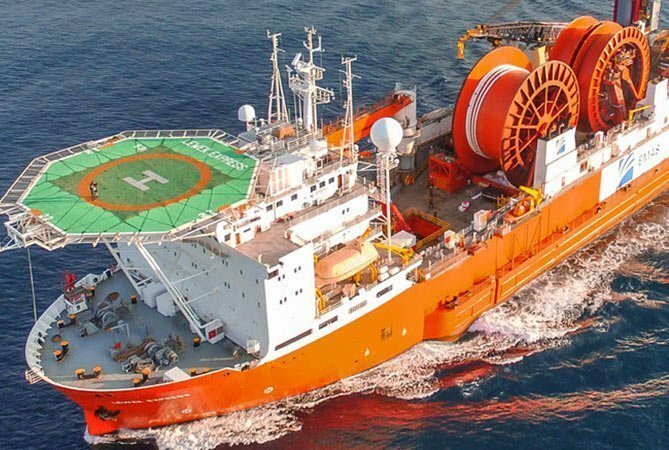 Two ships on bareboat charter to subsidiary EMAS Offshore Limited (EOL) have been scrapped while an American firm has lodged another multi-million claim against Ezra. SeaBird Exploration has canned its bareboart charters of the Lewek Toucan and Lewek Pelican to EOL while welding firm Serimax has demanded Ezra pay back $4.45m it claims it is owed. Ezra said it is seeking legal advice on all three matters.